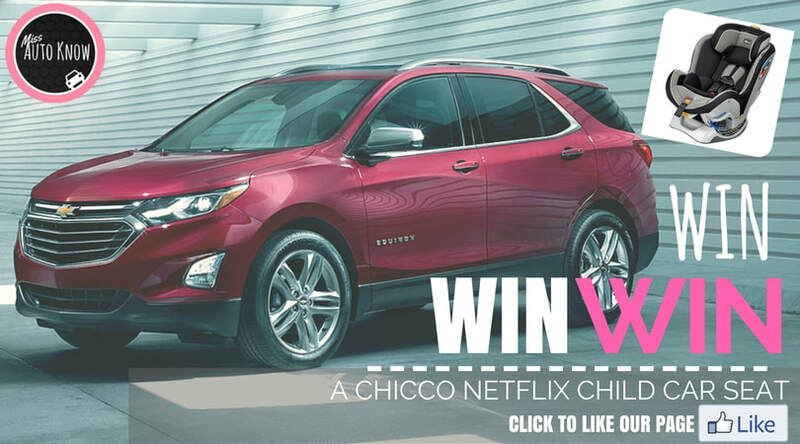 Simply CLICK on the picture of the Chevrolet Equinox above, join the Miss Auto Know facebook group, invite three friends and answer the question on the pinned post. Good Luck! We have 3 seats to give away!! !